Our fresh, USDA Grade A turkeys are specially selected for us from the Northern Pride in Thief River Falls, MN. All of our turkeys are all-natural and free-range. Note: Turkeys are frozen before shipping to ensure freshness. 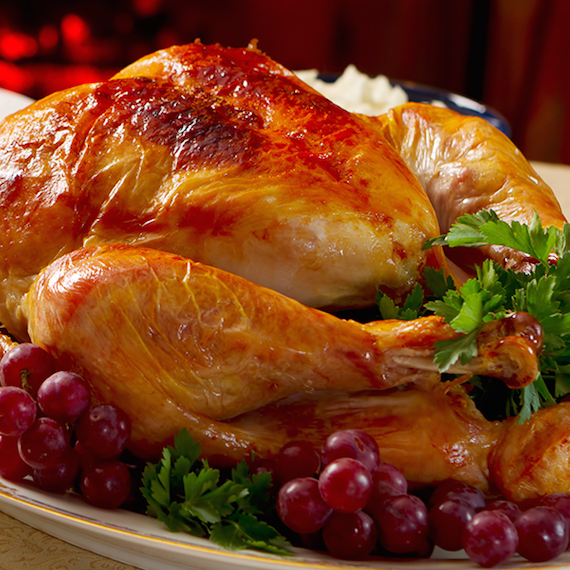 Looking to reserve a fresh, never frozen turkey to pick up at your local Straub's store? Go here.